A long time ago in a galaxy far, far away, George Lucas secured merchandising rights to the Star Wars franchise. This turned into 40 years of branded figurines, lunchboxes, and more. Much like most gadgets, some of them were great and some not so great. Fortunately, Propel’s Star Wars drones fall into the great camp. 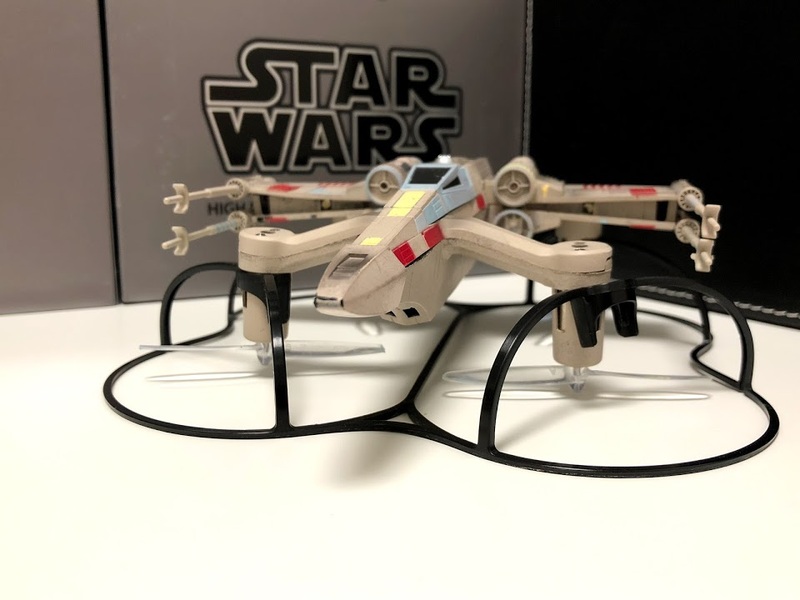 These drones look and perform better than any other Star Wars-branded drone out there, and actually outperform some other similarly priced hobbyist drones. 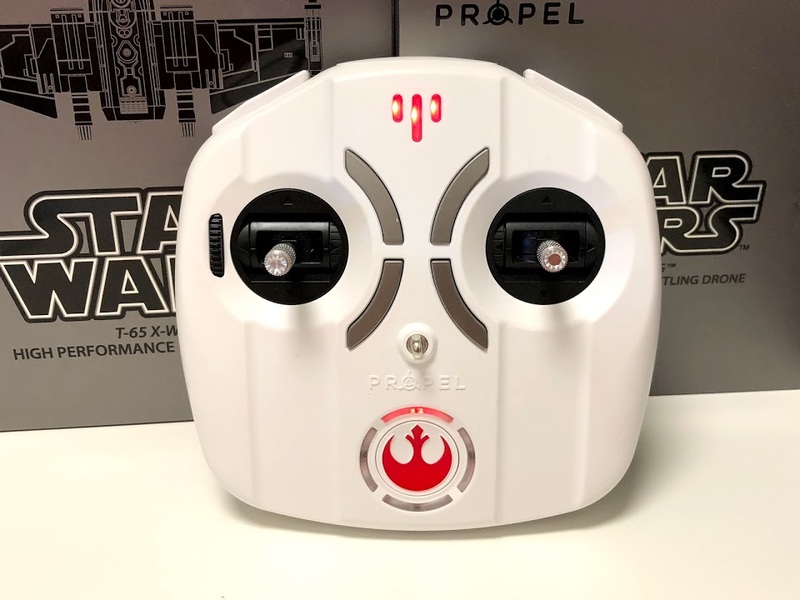 The drones from Propel are at least twice as expensive as any other flyable TIE fighters and X-Wings from companies like Air Hogs. However, Propel’s versions are definitely worth it! The amazing experience starts with an unboxing experience you won’t soon forget. 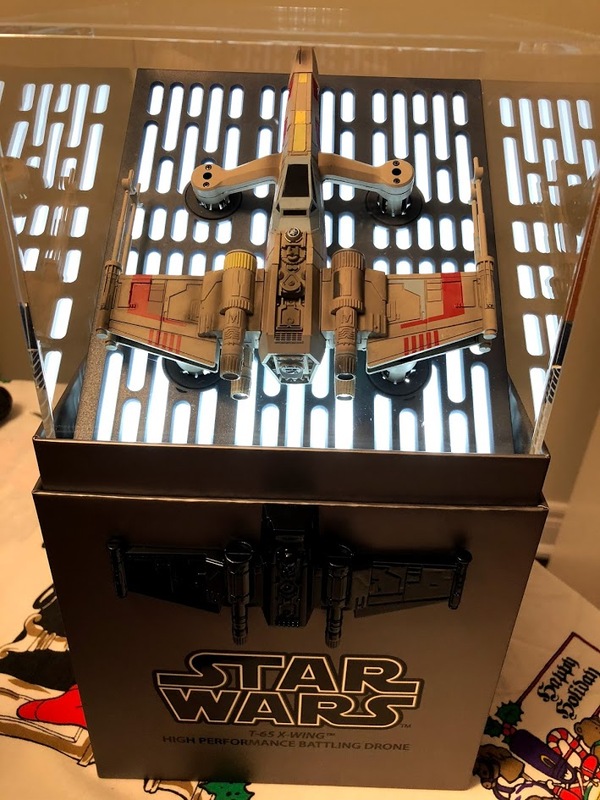 The T-65 X-Wing, along with all the other drones from Propel, come in their own collector’s edition-style box that holds a few surprises. 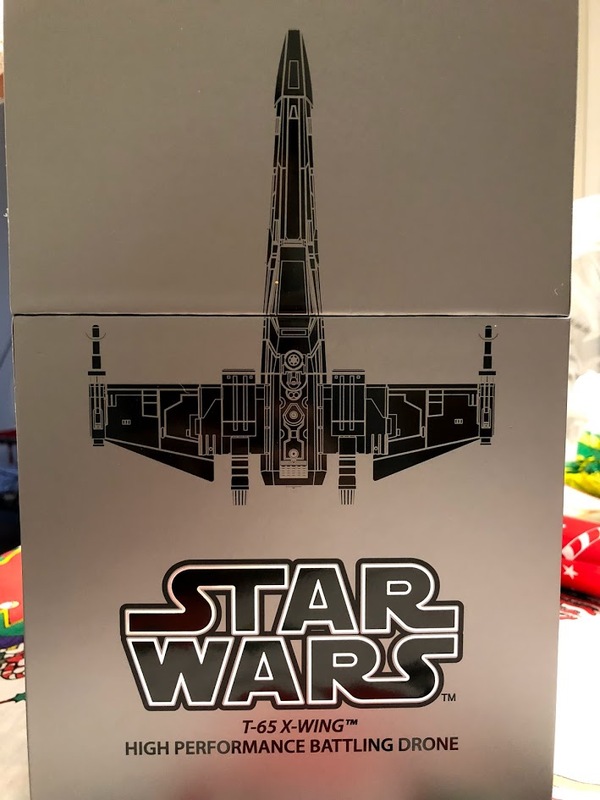 When you lift off the top of the box, the drone is revealed inside a clear plastic case that lights up and starts playing tracks from Star Wars. The experience is as dramatic as watching the opening scene from the movies. Underneath are a few boxes containing the controllers, rotors, rotor cage, charger, and two batteries for the drone. We received the X-Wing Fighter, but the company also sells the TIE Advanced x1 and the Speeder Bike. The X-Wing has an incredible level of detail, down to the bits of battle damage from space wear. The X-Wing has the rotors located on the underside of each, rather than the top, as with most drones. The reverse propulsion system has the effect of hiding the rotors to some degree. The one downside of this approach is that you will have to launch the drone from a flat surface. You can’t launch it from a patch of grass. Also, please don’t try catching the drone out of mid-air. The drone is equipped with two IR transmitters at the front, which are used when flying combat missions against other Propel Star Wars drones. Each drone fits in your hand and weighs less than one pound. 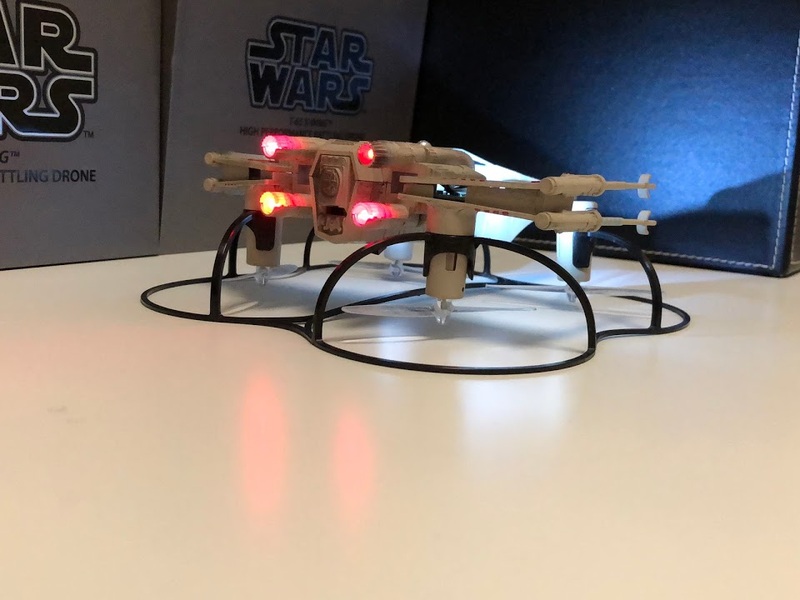 The one downside with these Star Wars drones from Propel is that neither of them have a camera, which would have made for a great first-person view of a battle. The controller, which is larger than the drone itself, is really comfortable to hold in the hand. The X-Wing’s controller, which is white, requires four AA batteries and plays a really nice message and sounds when you power on and off. The X-Wing’s controller comes with its own set of sound effects and music, while the TIE Fighter and Speeder Bike have their own. Looking at the manual, you can find a way to lower the volume of the sound coming from the controller or turn it off completely if you find it distracting. The controller has two joysticks, four shoulder buttons and four more buttons in between the two joysticks. 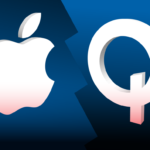 The controller also features a retractable arm to hold a smartphone, which will take advantage of a smartphone app that introduces additional features. If you are flying a drone for the first time, Propel has included a training mode which limits the speed and altitude of the drone. This is really helpful when you are starting off. Two of the shoulder buttons can be used to perform a 360-degree roll, which you need quite a bit of space for. The third shoulder button lets you fire the IR blaster to shoot down your enemies, and the last one lets you change the speed settings. In the advanced mode, the drone has three speed settings, with the fastest setting allowing the drone to travel about 35 miles per hour. Its safe to say that you will want to save this option for outdoor use only. Regardless of which setting you use, you will want to keep the drone at least 6 feet above the ground, as flying forward will tend to lower the altitude. After pressing the launch button, the controller says “X-Wing ready for launch” and the drone takes off, hovering about three feet in the air. The drone is surprisingly stable for a relatively low-cost drone. The rotors on the drone create some serious wind, which can easily cause lightweight objects to move around. If you are lucky enough to know someone else who owns a Propel Star Wars drone, you can battle it out in your backyard. As mentioned earlier, each drone comes with IR transmitters and receivers. In combat mode, you can pilot your drone against other Propel Star Wars drones. When you take a hit, your drone will slightly wobble and your controller will vibrate, letting you know that you’ve been damaged. Three hits will cause your opponent’s drone to gently fall to the ground. The X-Wing comes with a total of 12 rotors, so you will have plenty to spare in case they break. The drone also comes with a tool that lets you easily pop on and off the rotors. If necessary, you can also replace the motors by opening the drone using the screwdriver provided in the original packaging. Each motor plugs directly into the main circuit board and are fairly straightforward to replace. In terms of battery life, the drone does pretty well for its size. I was able to get a total of 10-15 minutes of flight time with each battery. 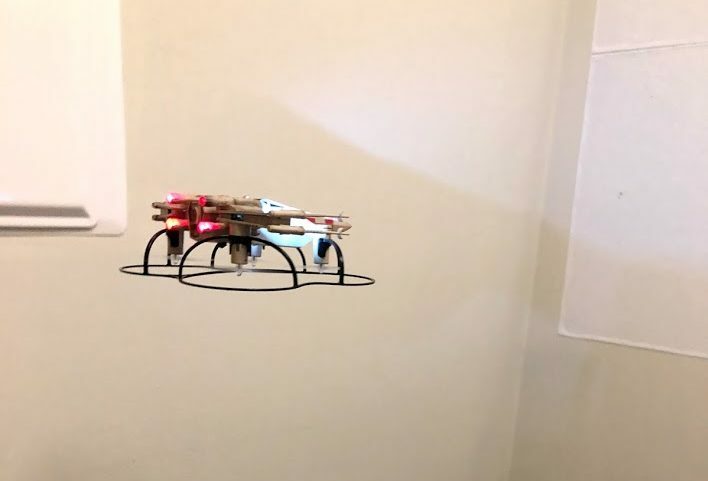 Given that the drone comes with two batteries, and each battery takes a total of 15 minutes to charge, you can basically have non-stop play (minus the time of changing the battery of course). 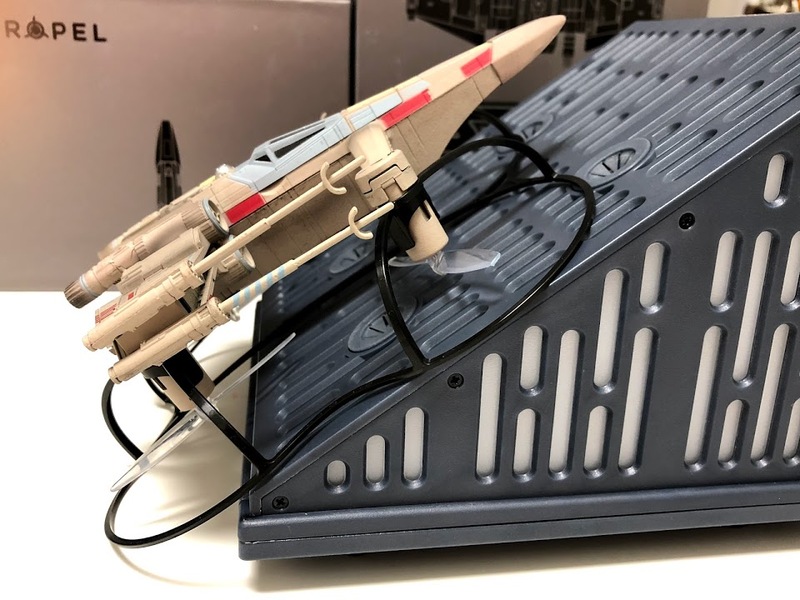 After having grown up watching Star Wars, the Propel Star Wars T-65 X-Wing drone really delights a Star Wars fan. The drones not only work great, but the little Easter eggs and music from the movies makes it almost too good to be true. The fact that you can do battle with up to 12 drones at once only adds to the fun and excitement, as long as you have friends willing to dish out the money. Becoming a master at controlling the drone will take a lot of practice. We’re just thankful there’s a lot of spare parts and propellers in the box. And what a box it is! Propel definitely put a lot of thought into this collector’s edition that will make all Star Wars fans smile, from the grand musical unboxing to the constant sound effects and movie quotes. 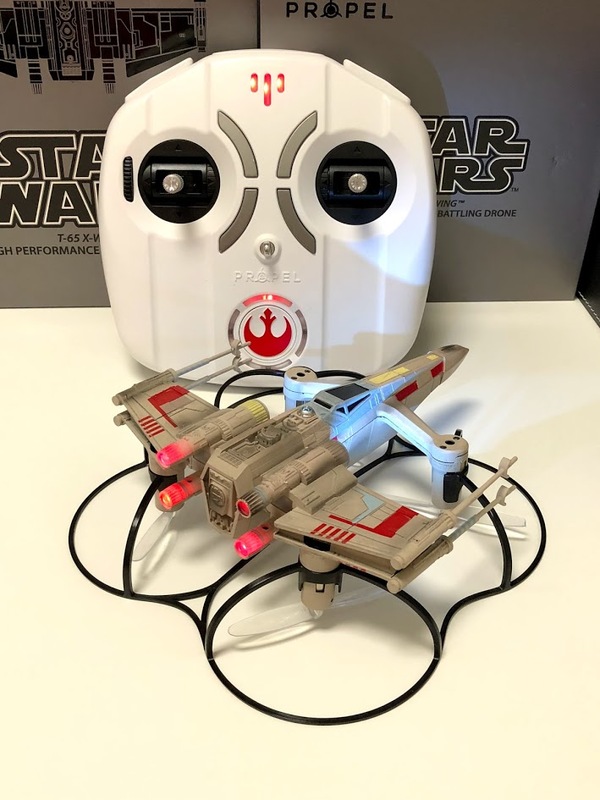 Propel Star Wars T-65 X-Wing Battling Drone is available directly from the company’s website or through retailers like Best Buy for $229.99 CAD, though you may be able to find it on sale during the holidays.